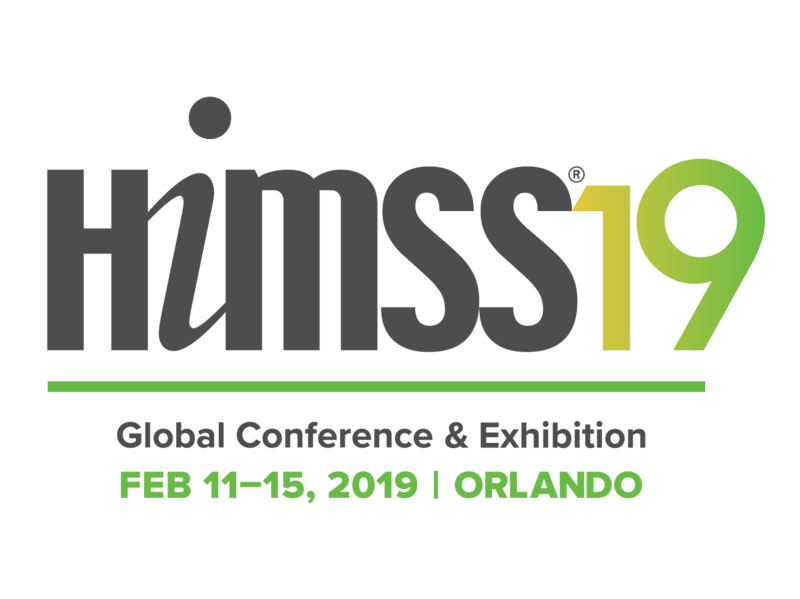 FairWarning, the inventor and KLAS category leader in patient privacy monitoring, announced the winners of its inaugural Privacy Excellence Awards at HIMSS14. The awards recognize healthcare organizations that are leading the way in protecting patient privacy. 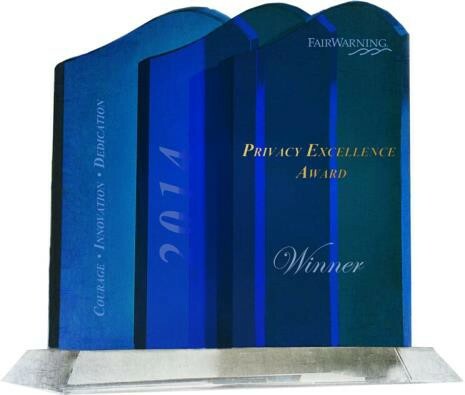 According to Christian Merhy, FairWarning’s vice president of marketing, winners were selected by an independent panel of privacy experts from around the world, though FairWarning officials and staff oversaw the process to ensure its integrity. The Privacy Excellence Awards showcase six healthcare organizations from around the world that remain are committed to delivering the best quality of care and “creating a culture of privacy and compliance through courage, innovation, and dedication,” according the news release on the announcement. The overall achievement award winner – the organization with the highest score worldwide — was St . Dominic ’s from Jackson, Miss. Visionary of the year went to UPMC in Pittsburgh, Penn. 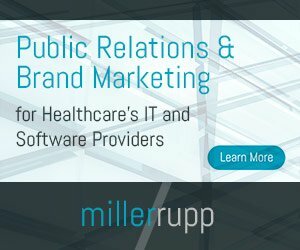 The “organization exemplifies how an imaginative and enterprising spirit and custom privacy program results in a strong culture of patient privacy,” according to FairWarning, the Clearwater, Fla.-based software firm.